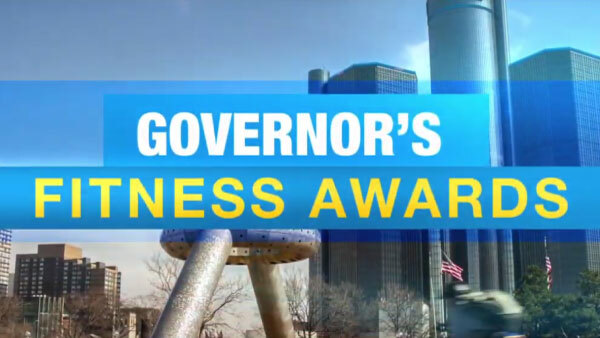 Presented by the Governor’s Council on Physical Fitness, Health and Sports and the Michigan Fitness Foundation, the Governor’s Fitness Awards (GFA) recognize communities, organizations, and individuals who inspire healthy choices. Nominated by Michiganders, the GFA finalists are then selected by a panel of judges and announced each spring. This year, GFA finalists will be recognized on April 25, 2019, at the morning legislative reception at the Michigan State Capitol, then at the evening gala at MGM Grand Detroit, where the winners in each category will be revealed. The gala is open to all, and tickets are available by clicking the button below. Appointed as the first chairman of the Governor’s Council on Physical Fitness Health and Sports in 1992 by Governor Engler, Dr. Seefeldt’ s avoidance of personal aggrandizement while working to promote the Council’s service goals set the standard for the professionalism which has become the hallmark of the Council. Past recipients of this prestigious award include Al Kaline, Mike Ilitch, Gordie Howe, and John Dingell. This award is presented to the person that dedicates their life to serving, volunteering, honoring, partnering, and inspiring others through their profession. The 2019 Vern Seefeldt Lifetime Achievement Award will be presented to Dale Hughes for his contributions to the sport of cycling. For more information on each of our finalists, please check out our Facebook page.